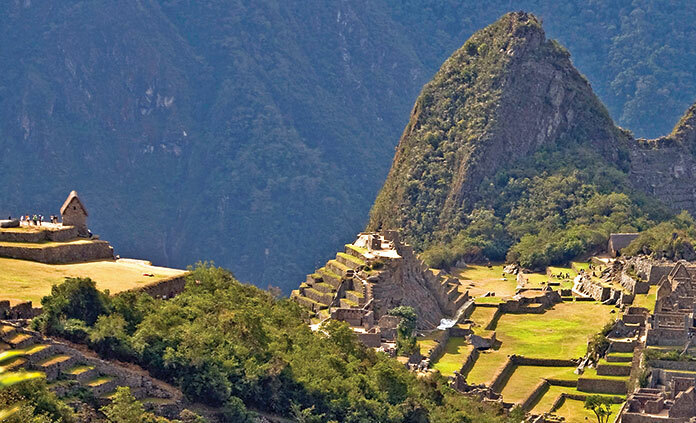 Beneath rugged Andes mountaintops lies a land awash in extraordinary Inca ruins and natural treasures. 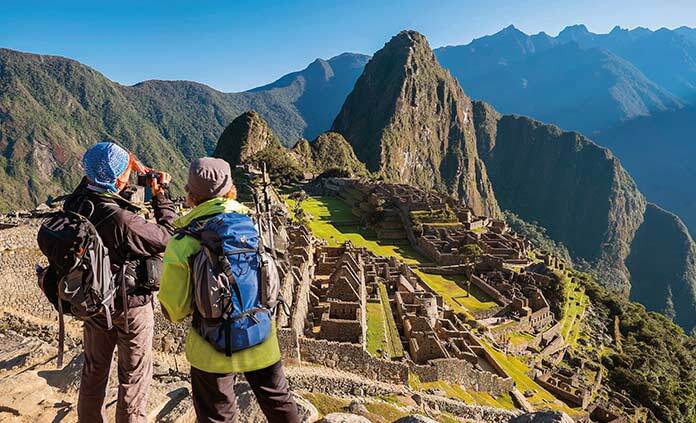 Few areas on Earth can claim more ancient mysteries per square mile than Cusco, the Sacred Valley and the legendary "Lost City of the Incas." 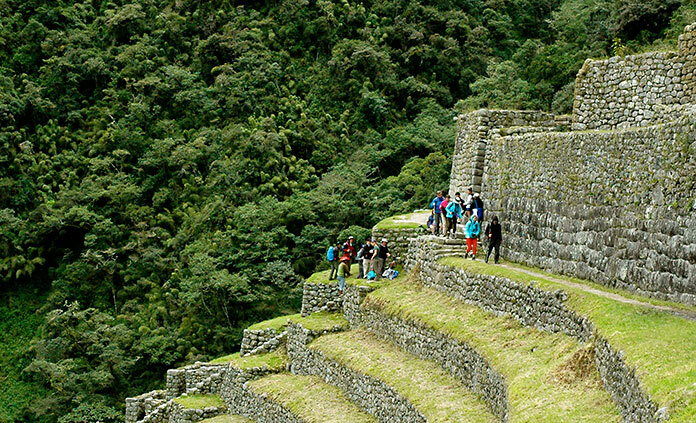 With Backroads, you’ll visit colorful Quechua markets, marvel at glacier-capped peaks and follow a stretch of the Inca Trail—or the seldom-traveled Llactapata Trail—to magnificent Machu Picchu.